Welcome to ABC au pairs. 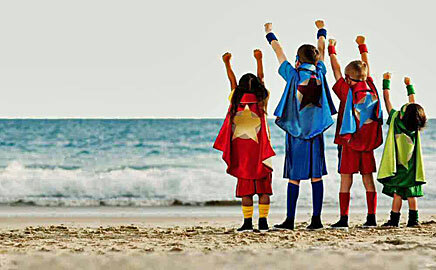 We are a professional, caring and experienced au pair agency, helping families find au pairs in London, Brighton and Hove. We have been in business for over 20 years successfully placing au pairs by matching the needs of each family with a suitable candidate. 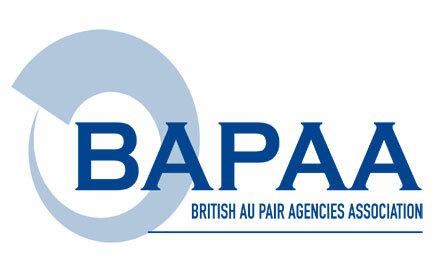 ABC Au Pairs is a full member of the British Au Pair Agencies Association (BAPAA), the only not-for-profit association to set standards for British au pair agencies. We select candidates based on their suitability for childcare, management of light household duties and flexibility to fit into family life. We consider these criteria as well as independence, hobbies & interests and aspects of personality when making the selection for each family. Originating in South London, the agency remained there for many years before moving its base to Sussex. We still serve many families throughout the London area within which our client base continues to grow. 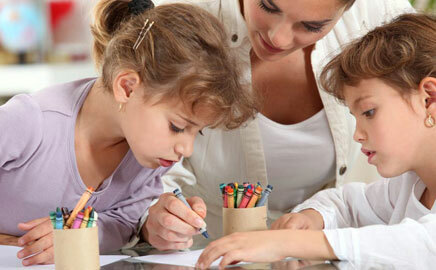 In more recent years we have extended our placement area to Brighton and Hove. We are a small but busy agency and pride ourselves on providing a friendly and efficient service to our host families and au pairs alike.